I’ve been qualified as a beauty therapist for 23 years. For the last 14 years I have worked at Pure Retreat. I love everything to do with Beauty especially being a skin specialist, helping clients achieve amazing results with their skin. Outside of work I love spending time with my daughter and trying to get to the gym! I’ve worked in the beauty industry for the last 18 years. 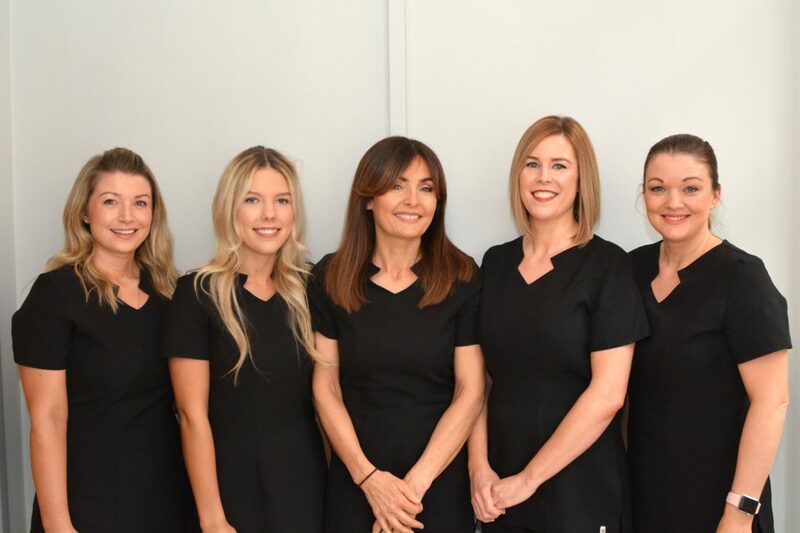 Specialising in the skin and focusing on being a skin specialist. Being a therapist has enabled me to combine my two passions, beauty and people. When I’m not catching up on the latest beauty developments, I love spending time with my family and drinking Americano’s! I’ve worked at Pure Retreat for 3 years. I enjoy all beauty treatments especially massage and Environ Facials. I recently returned from travelling for 12 months which was amazing but really happy to be back working at Pure Retreat. Outside of work, I love following beauty bloggers and keeping up with the latest beauty trends. I like socialising with friends and going to the gym. I’ve been working at Pure Retreat for 18 months. Coming from a Spa background my speciality is massage, deep tissue and relaxing. There is nothing more rewarding than making a client feel relaxed and destressed. I recently did a 13,000 ft sky dive to raise money for breast cancer research. When I’m not sky diving I enjoy spending time with my family and friends! I’ve been trained as a Beauty Therapist for 22 Years. I love being a therapist and working at Pure Retreat where I’ve worked for the last 10 years. I enjoy all aspects of Beauty and especially enjoy learning new skills and attending training courses, keeping my skills up to date. I have two children that keep me busy when I’m not working. I enjoy keeping fit and going to the gym in my spare time. Follow us on Instagram for all the latest offers and news!